Five tips for city marketers eager to ‘do it right’. For me, the brand represents the core values of a city. Every city has its own “DNA”: its history, current situation and future aspirations. 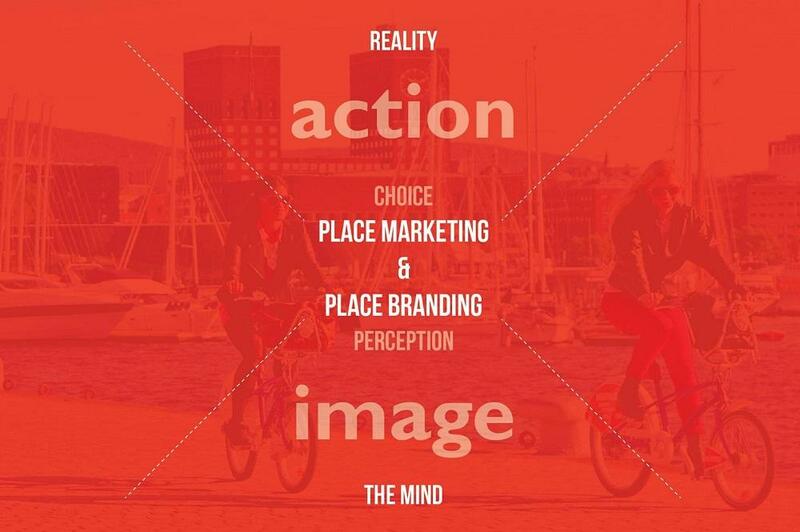 Our approach to place marketing and branding is illustrated below. Essentially, when you seek to brand your city as, for example, a cultural destination, you first have to invest in an attractive cultural infrastructure, like new museums, theatres etc. You cannot build a brand if the basic ground elements are not in place. You were responsible for merging previously separate marketing organisations into one single city marketing body, Amsterdam Marketing. Why was this decision taken, who triggered it? In 2012 we merged four existing organizations which were all separate public-private bodies, operating in different fields, but all linked to city marketing: tourism, conventions, culture and branding. We merged them to create one new organization, Amsterdam Marketing, with an integrated city marketing approach focused on three target groups: inhabitants, visitors and companies. The trigger behind this was the City Council of Amsterdam (the major sponsor of the four mentioned institutions, which wanted a more uniform, integrated city marketing strategy. How is Amsterdam Marketing funded and which are your core objectives? One third of our funding comes from the city, one third from our 1,100 partners, and one third through services and products we provide, like consultancy fees and income from our city card. Our core objectives are to contribute to the ‘livability, lovability and profitability’ of the Amsterdam Metropolitan Area by guiding and connecting inhabitants, visitors and companies. Bringing stakeholders together and engaging them is often referred to as among the biggest challenges in place branding practice. Do you agree? How do you approach this in your own work? Yes it is. We are very fortunate to have a strong brand (I amsterdam) of which our partners are very proud and willing to include this in their products. It works like a label of quality. We also have special communications instruments (like outdoor spaces) where the I amsterdam logo is displayed. That helps too. 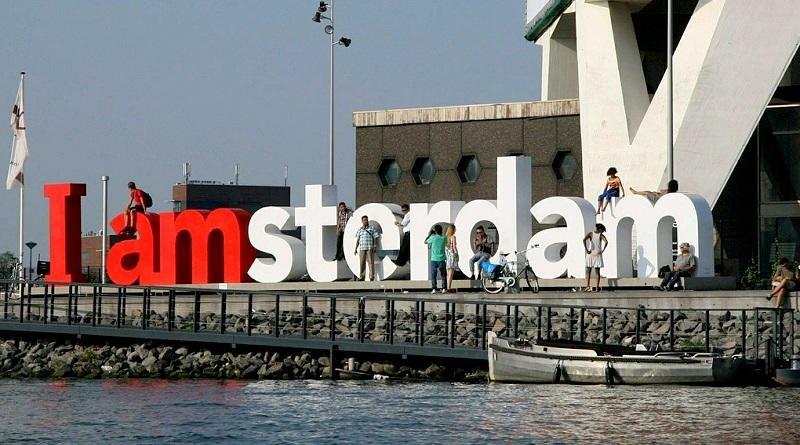 The “I amsterdam” brand is considered to be one of the strongest city brands in Europe. In which way is this brand supporting the city’s economic development? The brand’s core values are innovation, creativity and spirit of commerce. So this brand is all about economic development, be it through a convention, an exhibition which draws 500.000 visitors or a new corporate head office. In all our trade missions abroad this is the brand we use to profile our city. And stakeholders are proud to use it as a label of recognition. Amsterdam has a problem of overcrowding in certain parts of the city centre. Which branding strategy are you implementing to overcome this? We are very focused on widening the borders of our city destination to take pressure away from the city center. We have introduced neighborhood campaigns, Amsterdam is more than the city center, and include the entire metropolitan area in our product and proposition. Our award-winning campaign, Visit Amsterdam – See Holland, is aiming at making Amsterdam bigger, in order to stimulate visitors to see other things outside of Amsterdam. For example, we labeled coastal beach villages into Amsterdam Beach. And the area of Volendam and Zaanse Schans was renamed Old Amsterdam. We have also changed the way events are hosted in Amsterdam. Festivals are now spread across the city and over the year. And we use our strong and powerful media to guide visitors through the entire city by pointing out not only the iconic hotspots but the broad spectrum of possibilities. The City Council of Amsterdam and AirBnB recently announced a pioneering agreement to promote responsible and sustainable home sharing and to combat illegal tourist accommodation, a problem that many cities in Europe face. How did this come about? AirBnB (and other companies) are examples of a sharing economy which has become very disruptive and threatens the livability of a city (empty houses, no control over safety and sanitary issues, loud groups, etc.). Through this agreement with AirBnB, they are forced to ask for a tourism tax, and they have to make sure their users don’t exceed the maximum days and guests allowed for such private rental accommodation. How do you measure the effectiveness of your city branding initiatives? We collect hard data through continuous research, such as movements and mobility in the city, through questionnaires, or via mobile data. Measuring the effectiveness of branding initiatives is very difficult, since changes in perceptions and image occur over time. We have permanent monitors and conduct a large survey every 4 years. With urban population constantly growing, which would you say is the biggest challenge that city marketers and brand managers are going to encounter in the next years (trends)? To ensure the ‘livability, lovability and profitability’ of cities and the balance between visitors and inhabitants. Five tips for city brand managers eager to ‘do it right’? Use your marketing power to strengthen existing products.